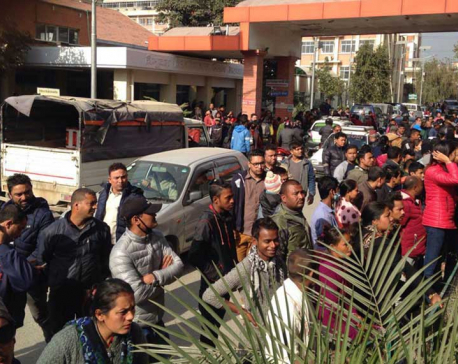 KATHMANDU, June 20: The Nepali Congress (NC) has condemned the ruthless suicide bomb attack that killed 14 innocent Nepalis in Kabul, the capital city of Afghanistan, on early Monday. The NC has also expressed deepest condolence to the families of the victims and wished speedy recovery for those injured in the attack. 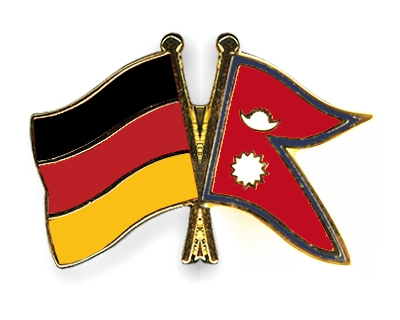 Meanwhile, the NC has asked the government to immediately take diplomatic initiatives to bring the bodies to Nepal, provide treatment for the injured and due compensation for the victims’ families. As many as 14 Nepali nationals were killed, nine others were wounded including five Neaplis and four Afghans after a Taliban suicide bomber attacked a minibus in Kabul at 5:40 am today.